Colored the butterflies in with Gel Pens. Hi Deb! 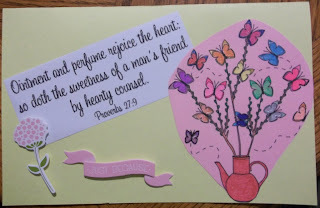 What a blessing to see this gorgeous scripture card shared in our challenge this week. 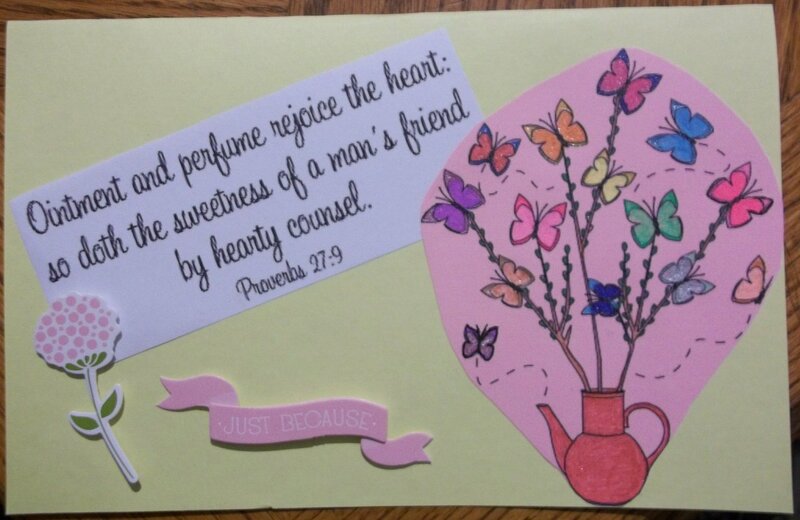 I just love this, and I'm SO grateful to have you take the time to share your God-given talents with us.